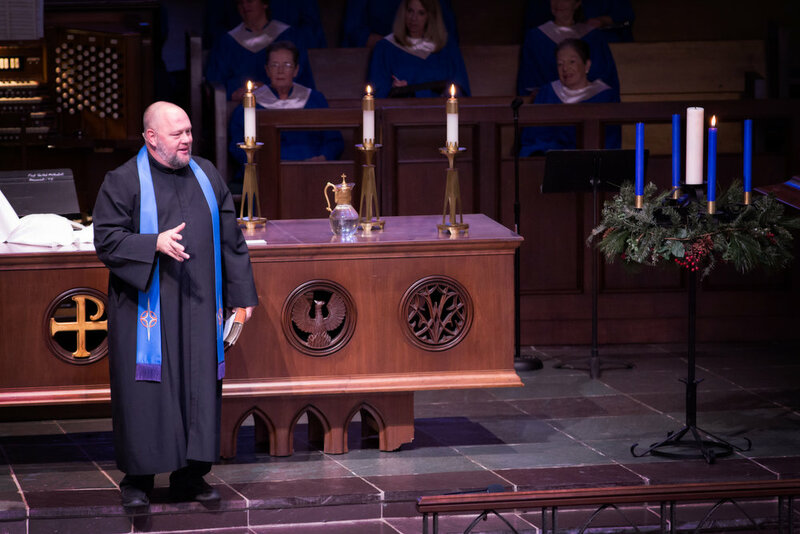 On the first Sunday in Advent, Pastor Jon teaches from the Scriptures and invites us to examine the ways in way we are planning to share the treasure of Christ’s love with others this Christmas. The world is hungry for peace. Who else will share the gift that Christ brings to the world if not us?